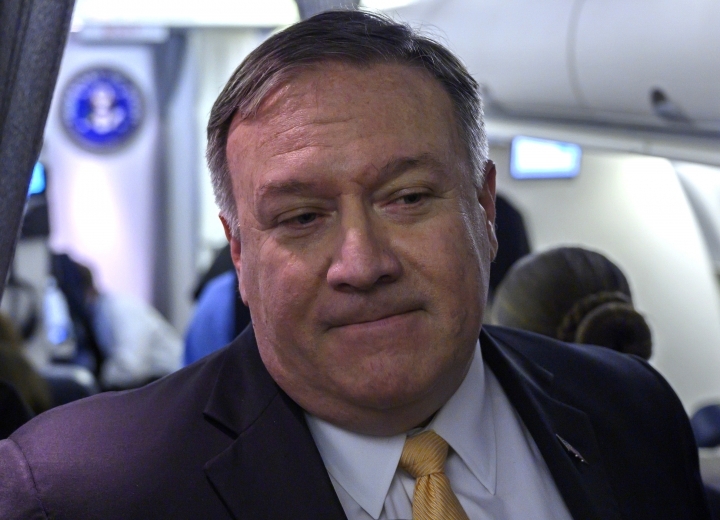 ANKARA, Turkey — A senior U.S. official held talks Tuesday in Ankara to negotiate the fate of America's Kurdish allies in Syria but got no assurances of their safety — a condition for President Donald Trump's planned withdrawal of U.S. troops from northeastern Syria. 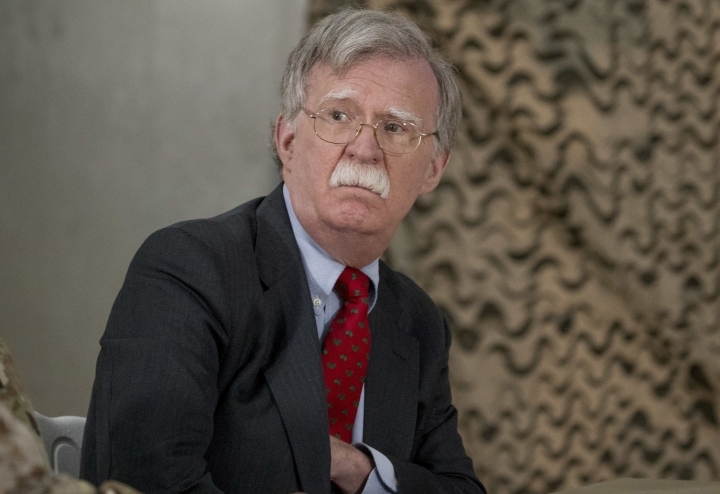 White House national security adviser John Bolton met for roughly two hours with his Turkish counterpart Ibrahim Kalin and other senior officials at Ankara's presidency complex. Bolton relayed Trump's insistence that Turkey refrain from attacking Kurdish forces that fought alongside U.S. troops against the Islamic State group, a guarantee Turkey appeared unwilling to grant. Bolton is to depart Turkey without meeting with Erdogan, which U.S. officials said Saturday was expected. Marquis said U.S. officials were told Erdogan cited the local election season and a speech to parliament for not meeting with Bolton. Trump discussed Syria during a phone call Monday with French President Emmanuel Macron, who had warned Trump's decision could have dangerous consequences. White House press secretary Sarah Sanders said they discussed the commitment of their two countries "to the destruction of ISIS as well as plans for a strong, deliberate, and coordinated withdrawal of U.S. troops from Syria." "We don't think the Turks ought to undertake military action that's not fully coordinated with and agreed to by the United States," Bolton said Sunday, adding that Trump has made clear he would not allow Turkey to kill Kurds. Speaking to The Associated Press from northern Syria on Monday, a Syrian Kurdish official said the Kurds have not been informed of any change in the U.S. position and were in the dark about Bolton's latest comments. "We have not been formally or directly notified, all what we heard were media statements," Badran Ciya Kurd said. While Sanders said last month the administration had "started returning United States troops home," the Pentagon said Monday no U.S. troops have withdrawn from Syria yet, but added that there is an "approved framework" for withdrawal.